Stop the Cart! Pride of Ownership and Views Abound in this FURNISHED Monterey w/Casita Featuring 3 Bedrooms and 3 Baths + an Office/Den. Perched Above the 1st Fairway and Close to the Club House, this is a Unique East Facing Setting with MOUNTAIN VIEWS! The Sunrises Will Amaze and Delight You. Inside, it's BRIGHT, AIRY and OPEN; Everything Today's Buyer is Looking For. You'll Appreciate the Kitchen, which Offers Excellent Craftsmanship w/Upgraded Cabinets, Stainless Steel Appliances, Granite Slab Countertops and an Island/Breakfast Bar that offers Superior Utility. A Built-in Entertainment Center w/Surround Sound Highlights the Great Room. Plantation Shutters Offer Sunlight and/or Privacy Throughout. The Master Suite is Quite Cozy w/Dual Vanities, a Walk-in Closet and a Spacious Shower. Enjoy the Golf Course and Mountain Views from the Patio, Which Features a Built-in BBQ & Firepit. 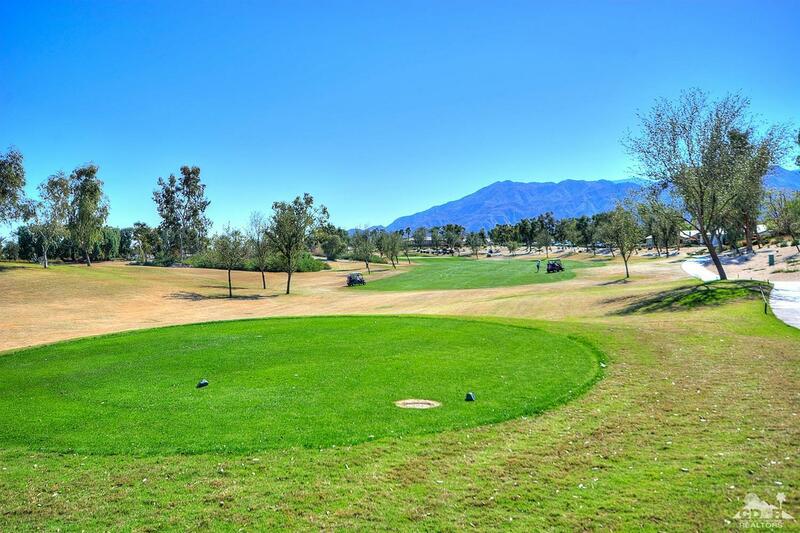 Bonus: Trilogy Offers one of the BEST HOA Values in the Valley, with their Abundance of Amenities!